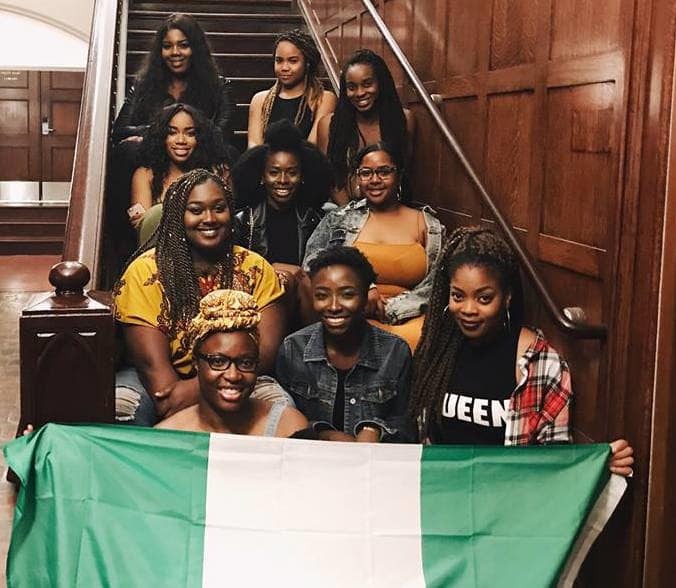 The Nigerian Student Association at Cal (NSA) is a student-led campus organization that aims to promote cultural diversity and celebrate Nigerian heritage at the University of California, Berkeley. 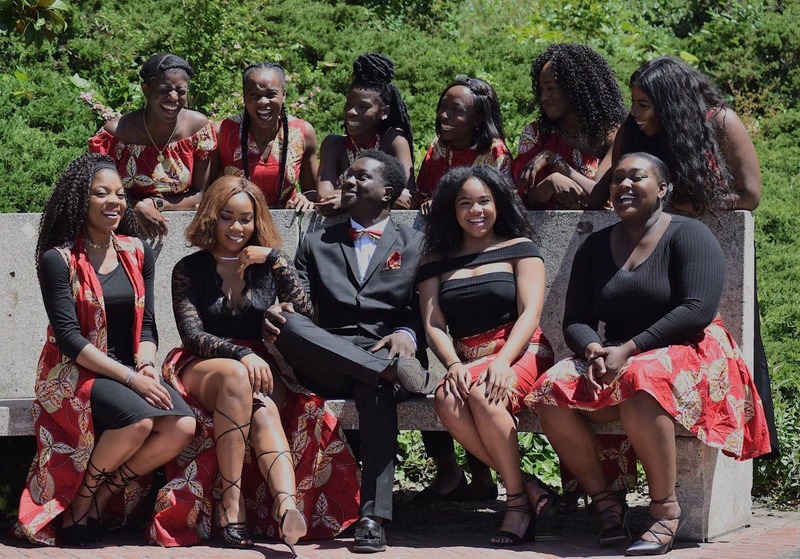 Our organization strives to promote the advancement of Nigerian and other African cultures within the African diaspora nearly 8000 miles away from our home continent. 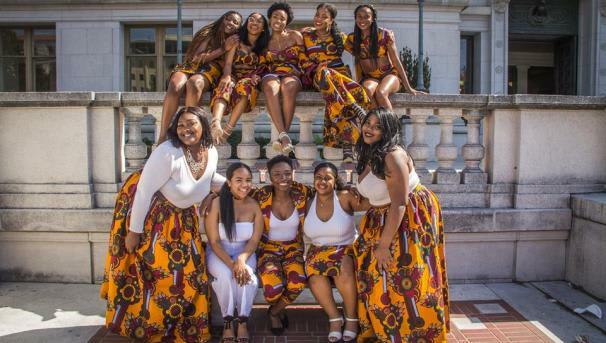 Through the multitude of culturally inspired events and activities organized by our organization, NSA continues to diversify the Cal community by showcasing vibrant ethnic traditions, customs, and values as well as challenging common misconceptions about Africa typically broadcasted in today’s media outlets. The NSA serves as a home away from home to many Nigerian students on the campus of UC Berkeley. We symbolize the history and beauty of Nigerian culture through our unique harmony of diverse perspectives. You can directly support multiculturalism on the campus of UC Berkeley through initiatives which promote cross-cultural awareness, celebrate diversity, and unify students of all backgrounds at the University should sponsor our organization. Our events and activities spread messages of inclusivity, recognition, and respect for cultural heritage in the community. 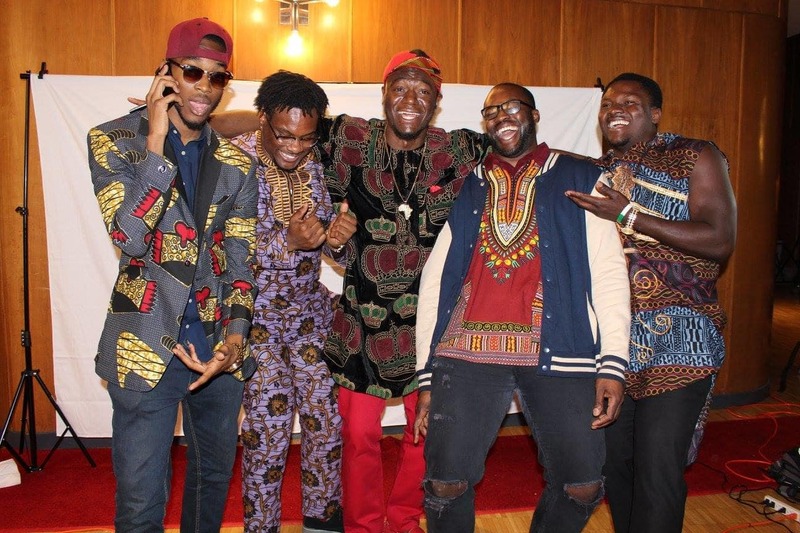 The many cultural activities, events, and programs that NSA organizes for the surrounding community are instrumental both in sharing the essence of Nigerian culture with other ethnic groups at UC Berkeley and in educating the community on who we are as Nigerians, as Africans and as a people. 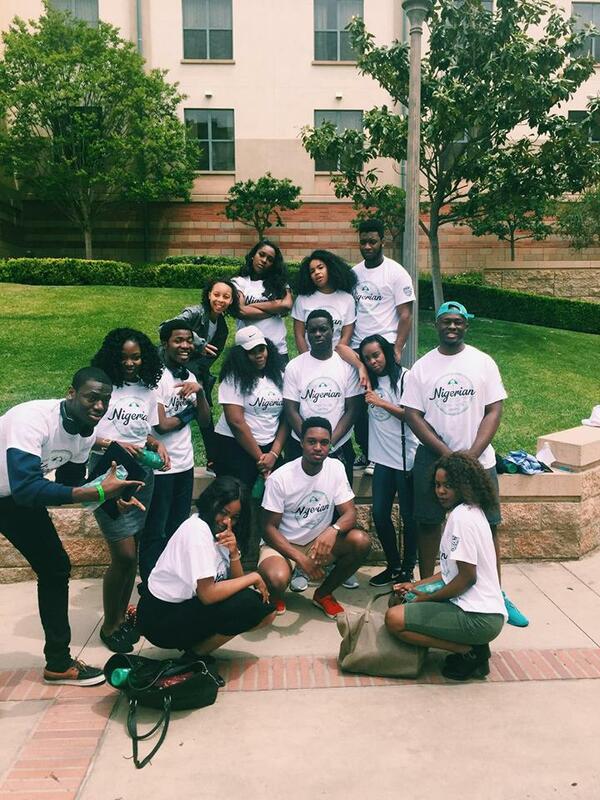 In so doing, we create a space on campus for promoting ethnic diversity and cultural consciousness. Join us in keeping the spirit of rich, colorful, cultural pride alive on the campus of UC Berkeley! Proceeds raised through our Crowdfunding campaign will directly pay for costs for NSA events happening this school year, including our big annual cultural show production. Your gifts will ensure that our organization stays true to our heritage, our mission, and our custom traditions by providing the best quality cultural events, activities, and performances that our students and campus community can cherish and take pride in! Help Cal bears embrace cultural expression, and add flavor to a student’s college experience! Any and all contributions are welcomed and are very much appreciated. Please make your gift today to help the NSA! Thank you for your support! For gifts of $25 or more, our team will send you a signed and personalized thank-you note from NSA executive board & general body members as a token of our gratitude! For gifts of $50 or more, our team will thank you with a personalized “shout out” message on all NSA social media platforms acknowledging you for your support plus a personal thank you note! For gifts of $100 or more, our team will thank you with a signed photograph of the NSA executive board as a token of our appreciation, plus a social media shout​ out and a personal thank you note! For gifts of $250 or more, our team will acknowledge you with a mention in this year's cultural show program brochure as an expression of our gratitude! For gifts of $500 or more, our NSA Dance Team will host a private dance session made especially for you! 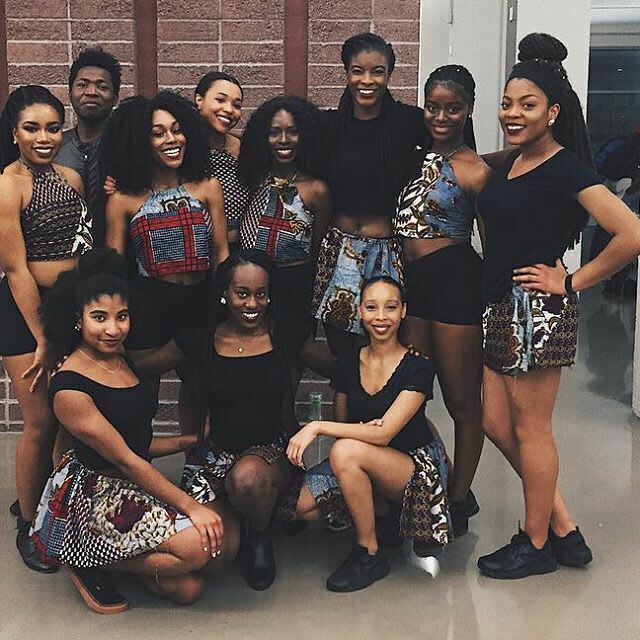 Come meet the team, show off your skills, and learn choreographed Afrobeat dance steps! In addition, you will receive the cultur show program mention, a signed photo of the NSA E-board, a social media shoutout, plus a personal thank you note!